Complex Says: This was the first time an American auto manufacturer offered a track only model for use in competition. 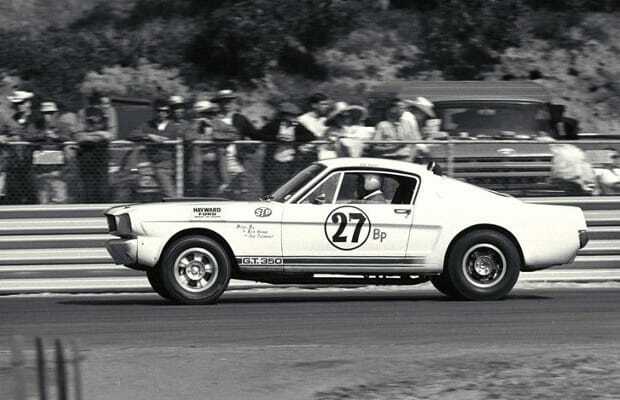 The GT 350R has an excellent history within the SCCA as well. It's the awesome and logical extreme to which the Shelby GT 350 had to be taken.